AM-141: AM-141 was awarded to Kodiak Airways. 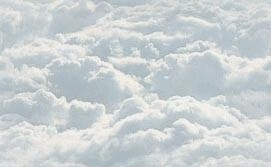 After WW-II had ended Bob Hall founded Kodiak Airways in 1947 on Kodiak Island AK. 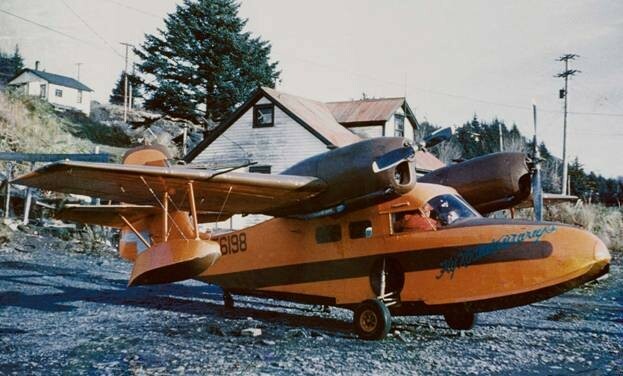 It operated as an Alaskan "bush" airline for many years ferrying people and supplies between seven outlying villages and twenty-one operating canneries around the Kodiak Islands. AM-141 was awarded to Kodiak and on December 5, 1960 in addition to its regular flight operations, it became an air mail carrier. 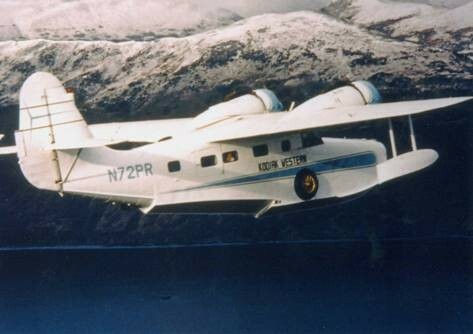 Kodiak Airways used amphibian aircraft to serve the area including the Grumman Widgeon, Grumman Goose and Republic SeaBee. Kodiak merged with Western Alaska Airlines on April 1, 1973 becoming Kodiak-Western Alaska Airlines.